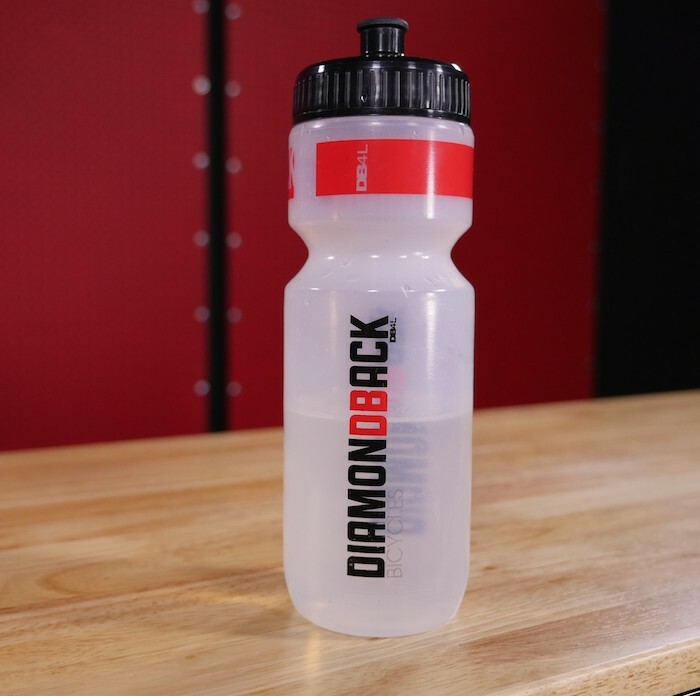 Sipping fluids before and after a hot-weather workout is just as important as drinking during a ride. Here we turn to the experts for the when, how and what of staying quenched. Hydrating before pedaling helps you avoid drying out on the road. For best absorption, sip 12 to 16 ounces of water four hours before hopping onto your bike; two hours before, sip another 12 ounces. While riding, drink enough to match the intensity of the exercise, the heat of the day and your body's needs—the average recommendation is one 16-ounce bottle per hour in cool weather, up to as many as four bottles per hour in extremely hot weather, based on a 150-pound cyclist. Afterward, your goal is to replace lost fluids and electrolytes. If the ride was easy or moderate, sipping water and having a small meal within an hour of finishing should be sufficient, but if the ride was long and intense, use the weighing method below to determine your drinking regimen. People sweat at different rates, and rides vary in terrain, speed and distance, but hydration goals are the same regardless. "Your aim is to minimize fluid and electrolyte loss or gain," says Douglas Casa, Ph.D., the director of athletic training education at the University of Connecticut, at Storrs. The best way to learn your individual sweat rate: Step on the scale before and after a long or hard ride. If you weigh less afterward, you should be drinking a bit more; if you weigh more, you should cut back to avoid overhydration. "On easier rides, stick with water. You'll get the mother lode of electrolytes, calories and fluids from the meals and fluids you consume prior to, and after, your ride," says Casa, who's been researching hydration and exercise issues for more than a decade. When a ride is intense, pushes past an hour, or is in hot weather, consider a sports drink. "I recommend staying away from the stuff with 9,000 ingredients," says Casa. "You just need the essentials—fluid, carbohydrates and electrolytes." The only way to find what drinks work for you is by testing them. "Some products may not taste good to you, while others may sit in your stomach in a bad way," says Casa. If you're the type of salty sweater who finds white streaks on your jersey after a ride, you may need a drink with more sodium. For extreme salt sweaters, Casa suggests adding 1/4 teaspoon of salt to 16 ounces of sports drink (that's 600mg of sodium). If you find that a sports drink upsets your stomach, try diluting it with water. "Just never start a big event with a new product in your bottle," says Casa. "That's a recipe for disaster."